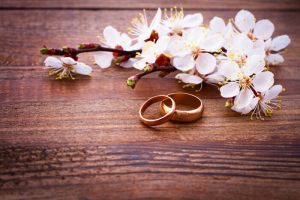 While many people think of the Victorian era in England when talking about flower symbolism, almost every culture on Earth assigns specific meanings to favorite flowers. Modern technology allows us to enjoy flowers that grow in the most remote corners of the planet, but for centuries, people only enjoyed the blooms native to their area. 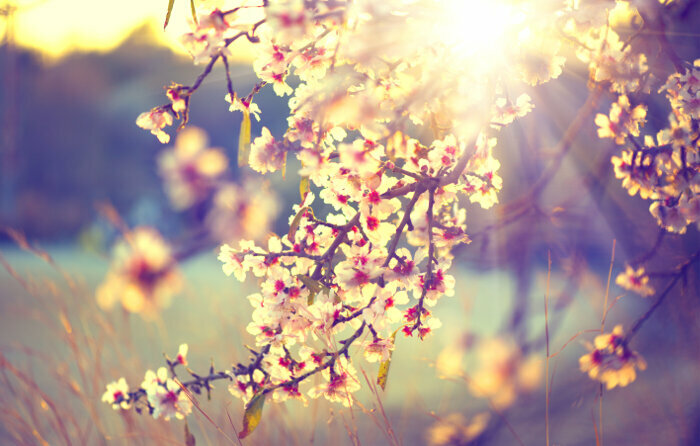 This means that some blossoms are still so important to certain cultures that the flower is woven into almost every part of life. 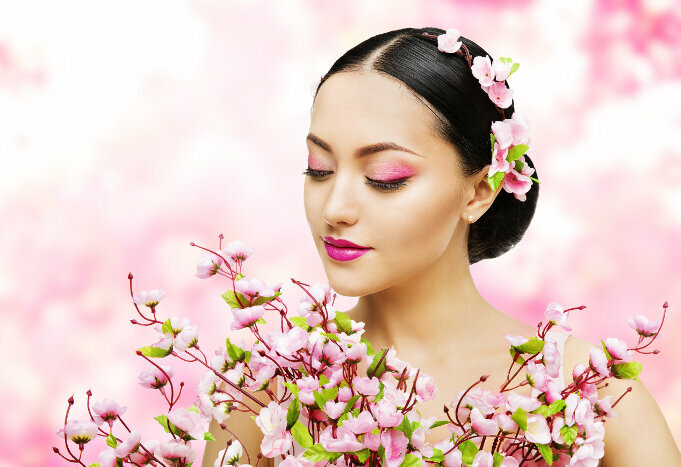 In Japan, the sakura fills this role and can be found throughout both the modern and ancient expressions of the country’s culture. 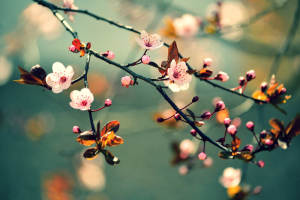 What is the Sakura Flower? 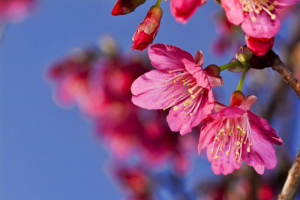 While the Japanese called this flower the sakura, you likely know it as the cherry blossom instead. 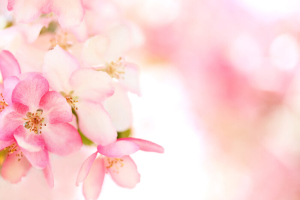 The blossom of the Japanese Cherry, also known as the Prunus serrulata, is technically the sakura flower. However, other varieties of blooming cherries are also grown in Japan and referred to with the same name. 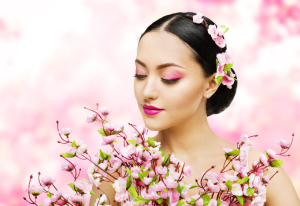 The cherry blossom became so popular in the Heian era of Japan’s history that the word for flower became synonymous with sakura. 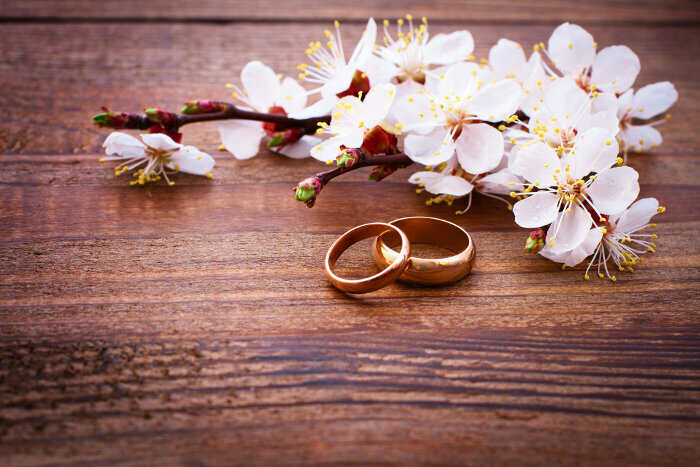 People have been picnicking under the blooming trees since 700 A.D., a tradition that continues today. 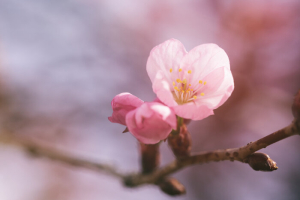 As you might guess from the scientific name, the sakura is part of the stone fruit family that includes apples, plums, and almonds. 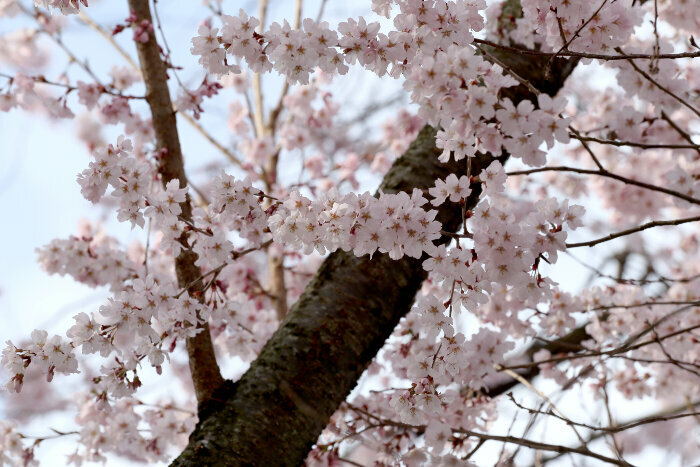 Most sakura trees only produce giant cotton candy puffs of flowers and no fruits. 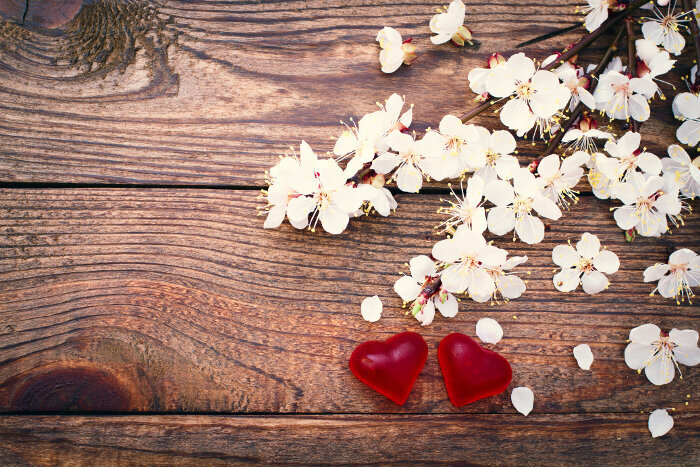 It’s believed that the blossoming cherry originated in the Himalayan mountains, but the tree has been in Japan for thousands of years now. Despite not producing any useful fruit, the sakura tree became a backbone of Japanese culture and is now used in the West to represent Japan. 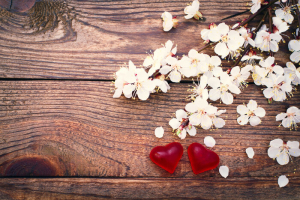 In a spiritual sense, the sakura reminds viewers that life is short and beautiful, just like the cherry blossom that falls from the tree after just a few days. This is tied to the Buddhist roots of Japan. It’s the most commonly used symbol of mortality in all types of art. However, there is a darker side to the beautiful pink and white flowers too. The sakura was used as a nationalistic symbol in propaganda during World War II, but the flower has recovered a better reputation since that point. The coming of spring, since this is one of the first trees to bloom each year. Want to add a tree with a deep history of symbolism and meaning in your yard? Start by finding a variety of flowering cherry that thrives in your USDA climate zone and the specific conditions in your yard. 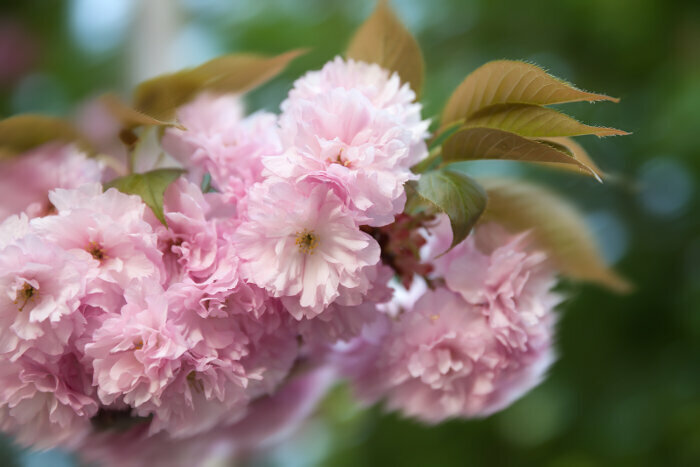 The Japanese cherry thrives in a surprising number of different conditions, so you can likely keep a genuine sakura tree at least in a large pot indoors during the winter. This tree needs full sun and loose soil for developing deep root structures. The tree should grow quickly even if you’re growing it for bonsai, and flowers start appearing within the first two or three years of growth.